Castiel. 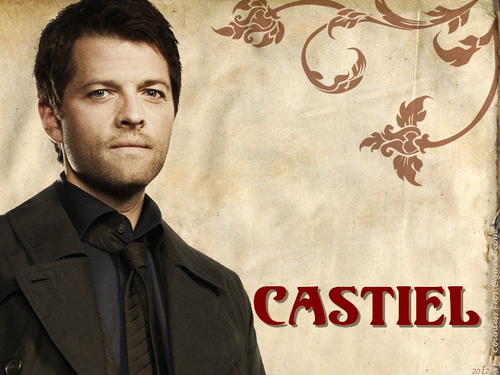 'Castiel' - a 'Supernatural' वॉलपेपर created द्वारा me, featuring Misha Collins as Castiel. 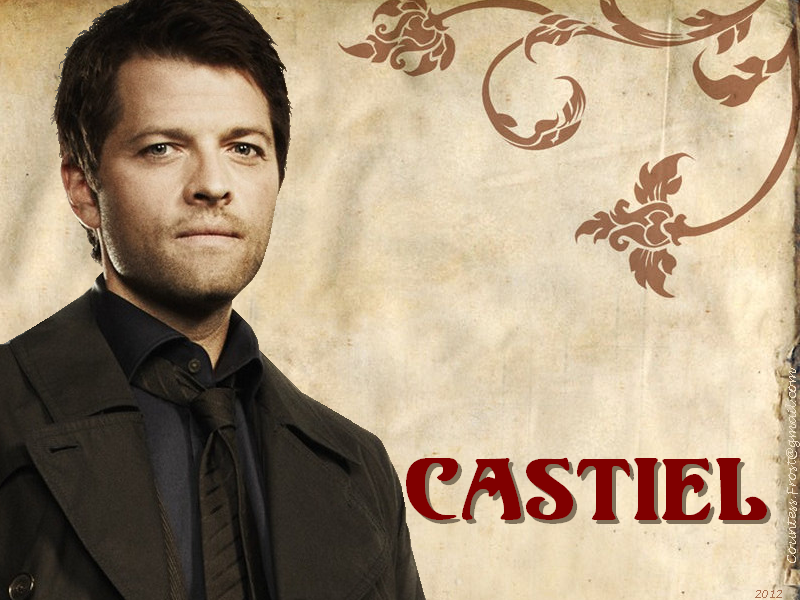 HD Wallpaper and background images in the Castiel club tagged: supernatural spn tv series castiel misha collins angel fan art wallpaper thecountess.